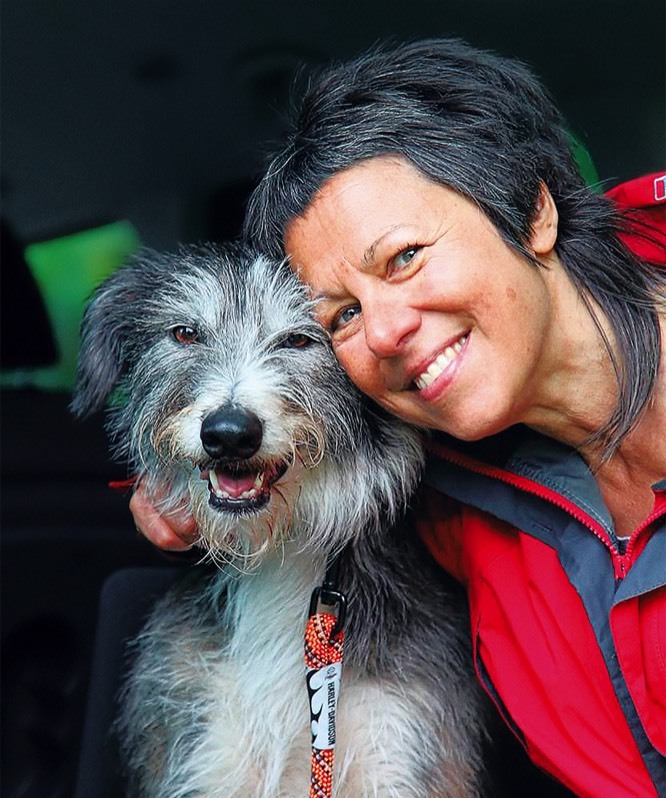 Jacki resigned from the Scottish Government to be at home and satisfy her yearning for a dog, and – six years on – still marvels at the positive impact that her scruffy Lurcher, Looka, has had on her life. Trading her long career within the public sector for that of a self-employed consultant, she has continued to specialise in deepening the understanding of mental health and wellbeing, including how people can be helped to flourish, and feel more positive and happier in themselves. Jacki’s book successfully and delightfully combines her passion for dogs and her long-standing interest and expertise in mental health.